Nipsey Hussle's alleged killer will be kept in isolation. The murder of Nipsey Hussle has been a low point in recent history, and the outpouring of condolences his family has received speaks to the impact of his legacy. And while nothing can bring Nip back, the man suspected of taking his life - Eric Holder - has been taken into police custody after being arrested near a Bellflower mental hospital. Now, TMZ has revealed that Holder is currently being held in solitary confinement, as police believe he's made himself into a massive target. In short, those in general population will likely think little of Nipsey Hussle's killer, and act accordingly. As it's likely that Holder will face life behind bars, it's unclear whether his stint in solitary will follow suit. In the meantime, police plan on keeping him there. Once he's transferred to L.A. County Jail, Holder will reportedly remain in isolation until his trial date. With a bail of $7,040,000, it's highly unlikely that Holder will find a way out of his current situation. Though some feel as if Holder is being let off easy, consider the maddening nature of extended periods in isolation. 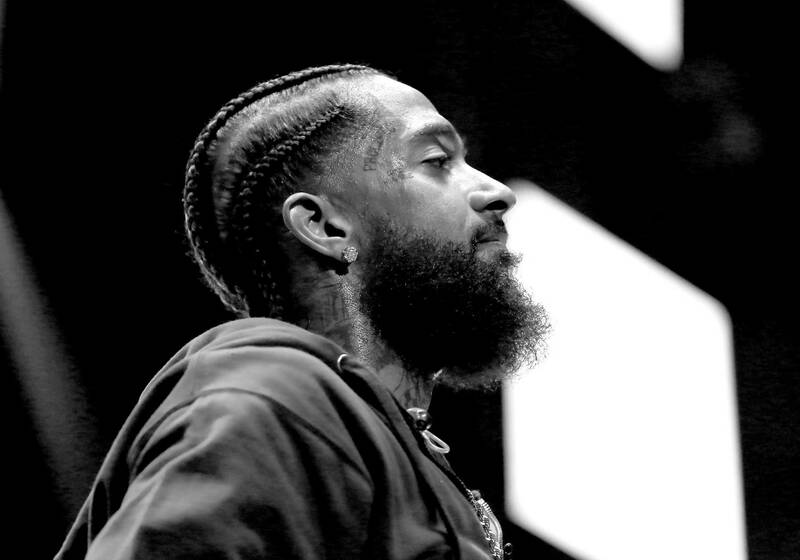 Still, it doesn't bring much in the way of satisfaction, given that Nipsey Hussle is no longer with us, nor will he ever be. Days later, the loss still hurts. We can only imagine how his loved ones, including girlfriend Lauren London, must be feeling. Our condolences go out to his friends and family. Read our tribute to Nip's legacy here.